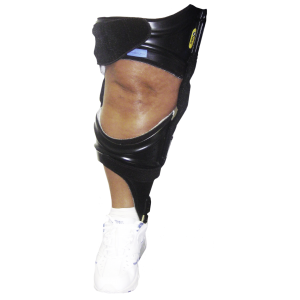 A unique KAFO custom-fabricated for those who present or require treatment of various knee arthropathies and/or bowing of the lower extremity. 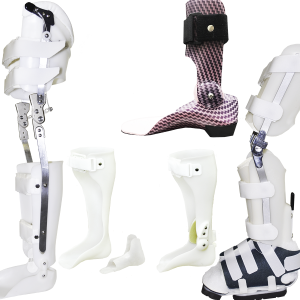 Anatomical Concepts, Inc. offers a wide variety of custom made lower extremity devices such as thermoplastic AFO’s, KAFO’s, and KO’s, as well as functional and accommodative foot orthotics. 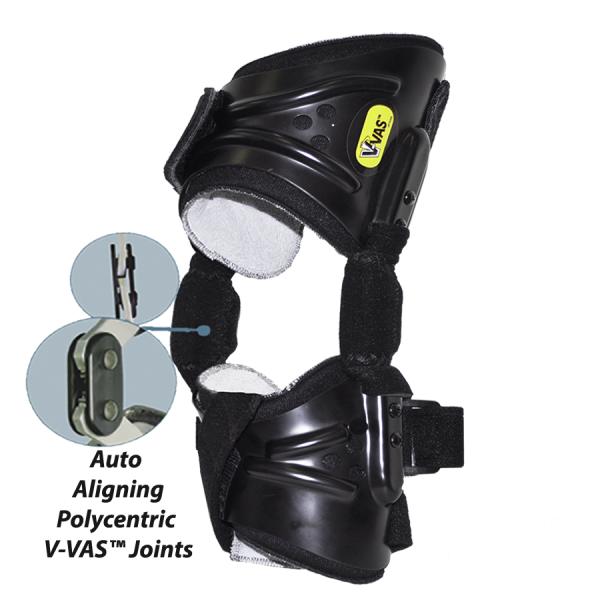 The V-VAS™ Orthosis is a one-of-a-kind offloading/realigning brace that helps to achieve optimal varum or valgum stress, without bulky or complex adjustments.